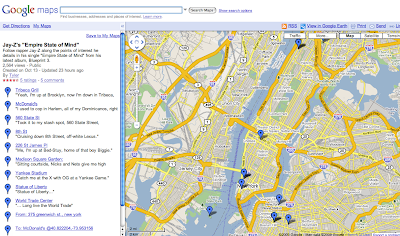 We Defy Augury: "I don't run rap no more, I run the map"
Jay-Z's "Empire State of Mind" has been google mapped out. Jay-Z (feat. 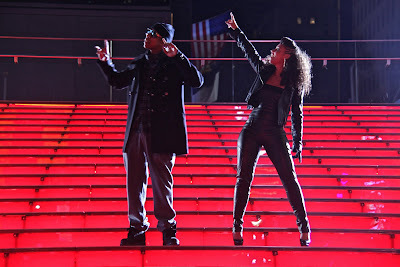 Alicia Keys) - "Empire State of Mind"